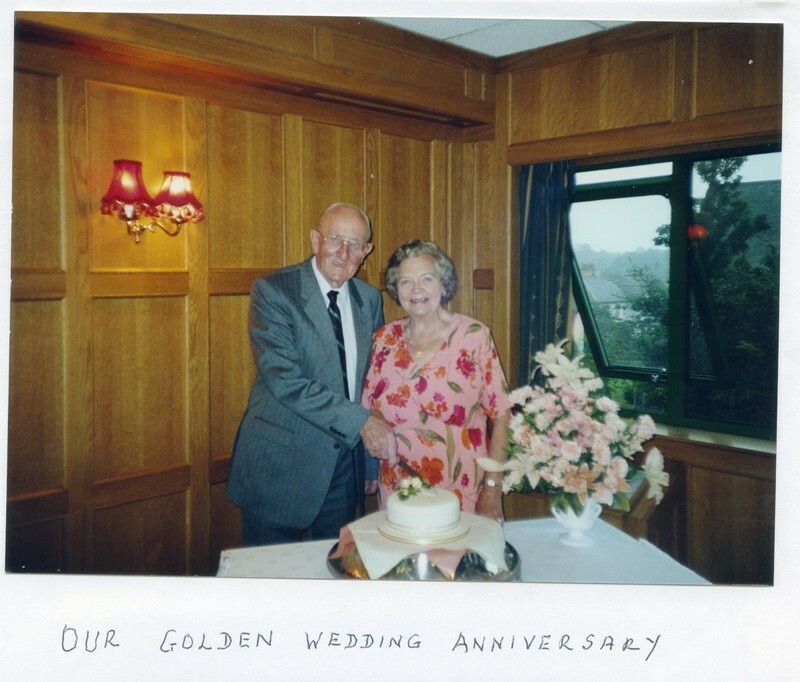 Tom Sutton, “Our golden wedding anniversary,” Life Histories Archive, accessed April 25, 2019, http://lifehistoriesarchive.com/items/show/2665. This content may be downloaded and used (with attribution) for research,teaching or private study. It may not be used for commercial purposes without permission.